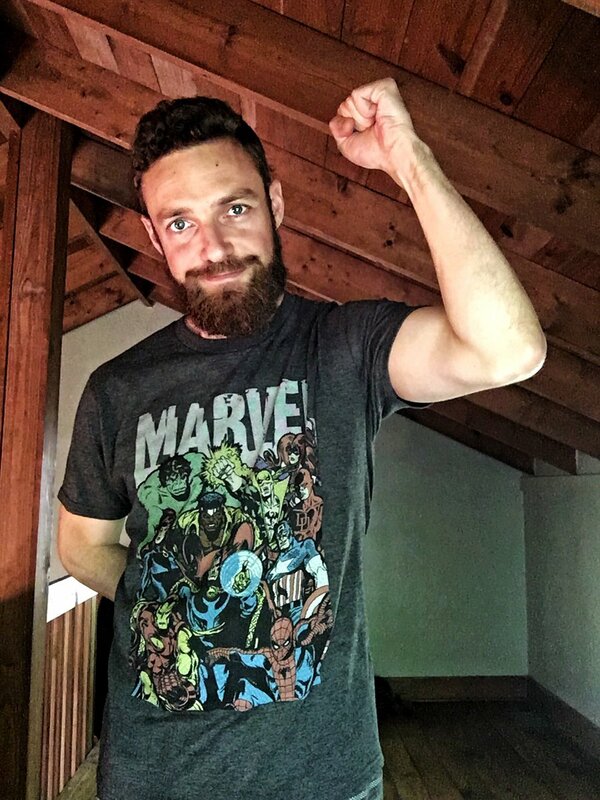 Ross Marquand to play Moon Knight? 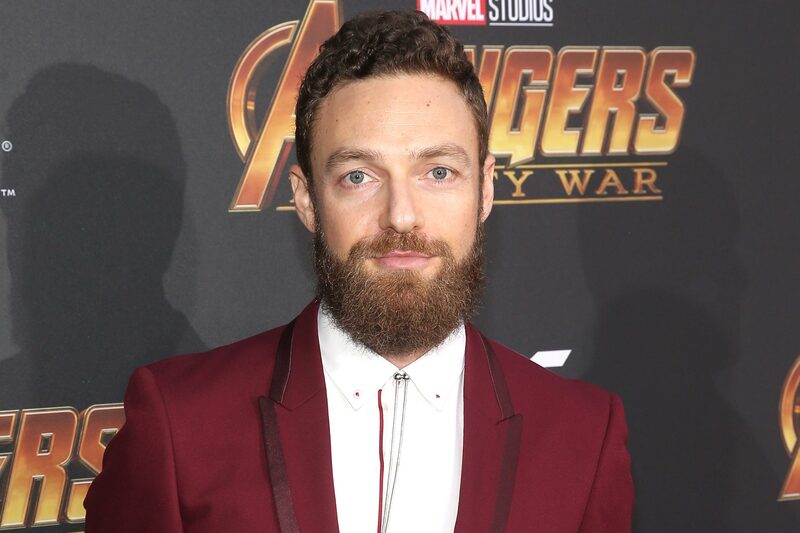 The Walking Dead and Avengers: Infinity War star Ross Marquand says it would be “awesome” to play Moon Knight. This wouldn’t be a bad idea. “It’s tough because a lot of my friends have said Moon Knight is essentially just Marvel’s answer to Batman, but I don’t agree with that,” Marquand told Adventures in Poor Taste. “I agree that there are similarities, but Moon Knight was a mercenary — kind of a gun for hire who didn’t really have much regard for people before he had his moment of awakening, I guess. And Bruce [Wayne] was always a good guy — even as a kid, he was torn by revenge, but he wasn’t this bloodthirsty killer like Moon Knight was,” Marquand said. In the Marvel comics, Marc Spector was a Marine-turned-mercenary who was resurrected by Egyptian moon god Khonshu, who offered Spector a second shot at life if he agreed to operate as the god’s avatar. 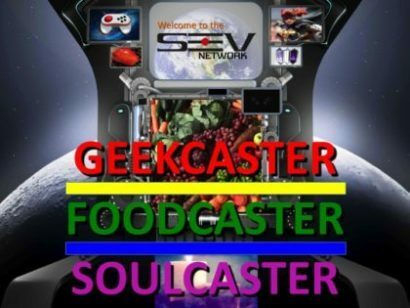 When Spector rejoined the land of the living, it was as a white-suited, brutal vigilante with multiple personalities. “Right now I’m reading an anthology — going to do a deep dive into the early 2000s, and that’s kind of where they start to really branch into that stuff, and maybe by 2007 and 2008, they’re really going into the heart of the [dissociative identity disorder] world and I love that stuff,” Marquand added. “It starts out just getting into the world of Moon Knight — he’s got this massive stretch limo that drives itself. I can see where people think this is kind of like Bruce Wayne. It’s not, though. I think in many ways he’s a much more bloodthirsty, complex killer than Bruce Wayne ever could be. Marquand replaced Captain America: The First Avenger actor Hugo Weaving as the Red Skull.